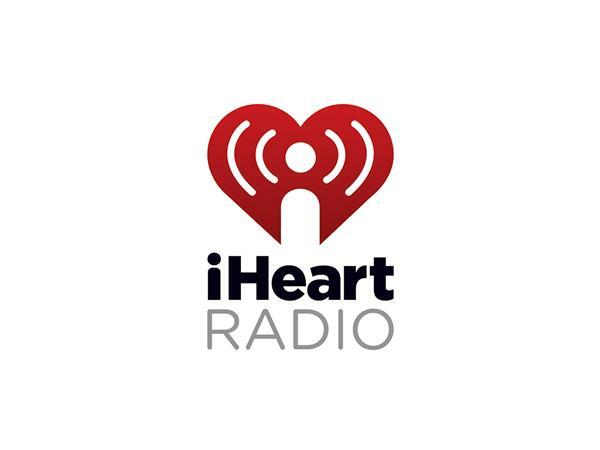 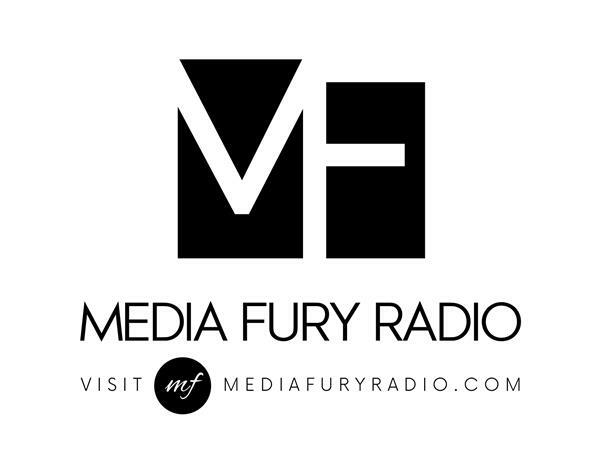 Media Fury Radio and I-Heart Radio's Jeff Hodges join forces to assist Michael Gay (of The Michael Gay Show) with his challenge to inspire black men to use their dollars to take young, black men to the theater to see the movie, Black Panther. 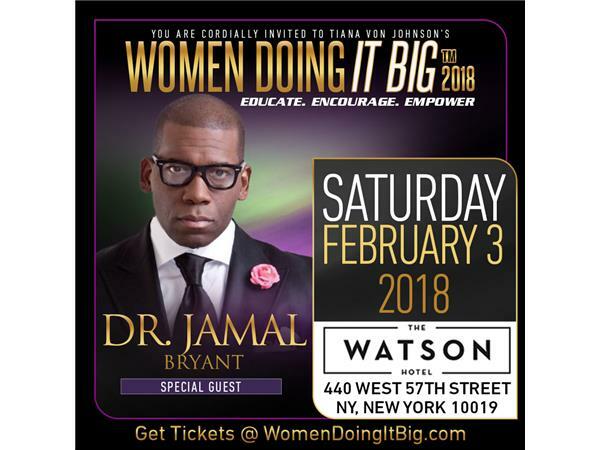 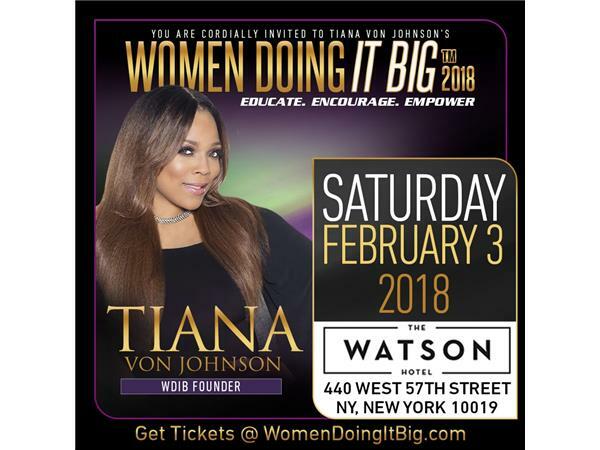 Tiana Von Johnson's "Women Doing It Big Conference" Featuring RHOA's Kenya Moore, Elise Neal, Antonique Smith, Rob Riley, Dr. Jamal Bryant and More. 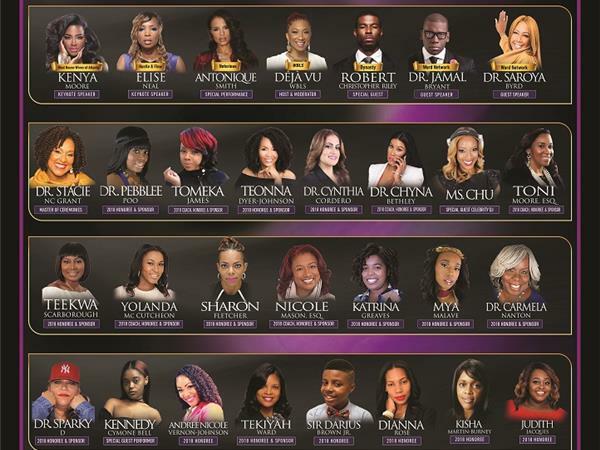 LIFETIME ACHIEVEMENT AWARD TO DR. GEORGE C.FRASER! 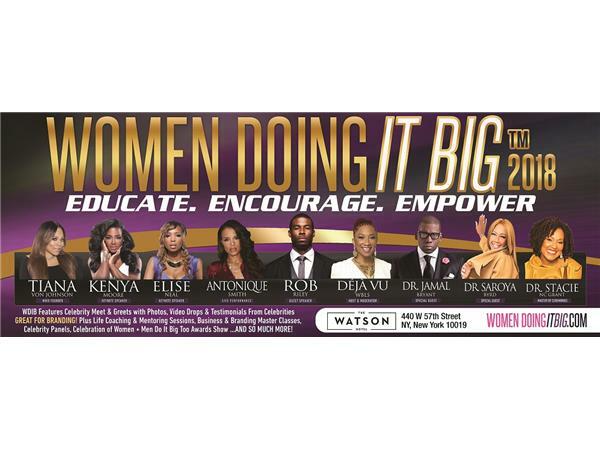 A full day of Empowerment, Education and Entertainment! 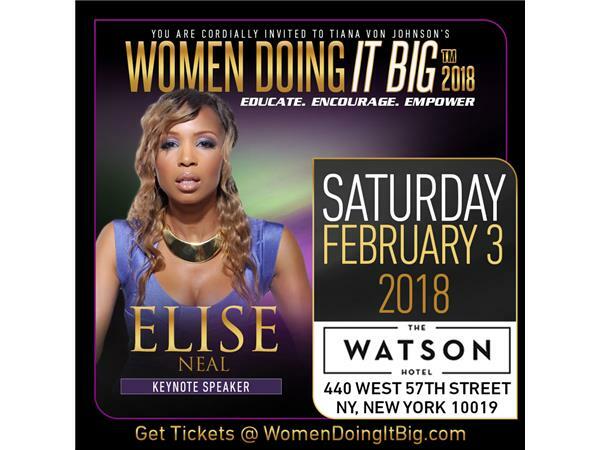 Valerie Denise Jones with co-hosts Omar Tyree and Darryl Williams, the show tackles questions and hard choices that are often left out of polite conversation. 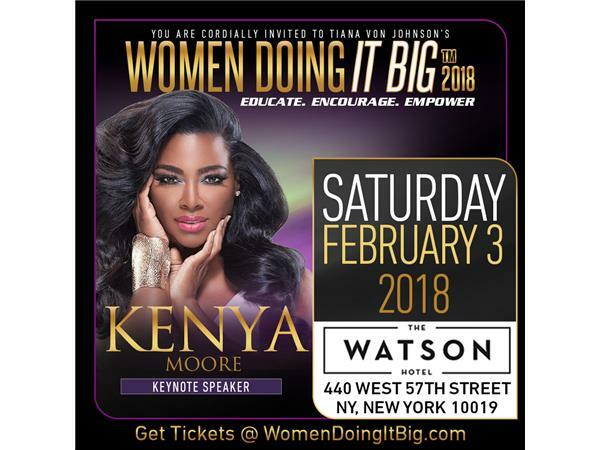 Interviews about politics, social media and celebrity updates are warm and empathetic, yet the hosts are always willing to push forward with questions, statistics, and comments that some might leave unmasked.